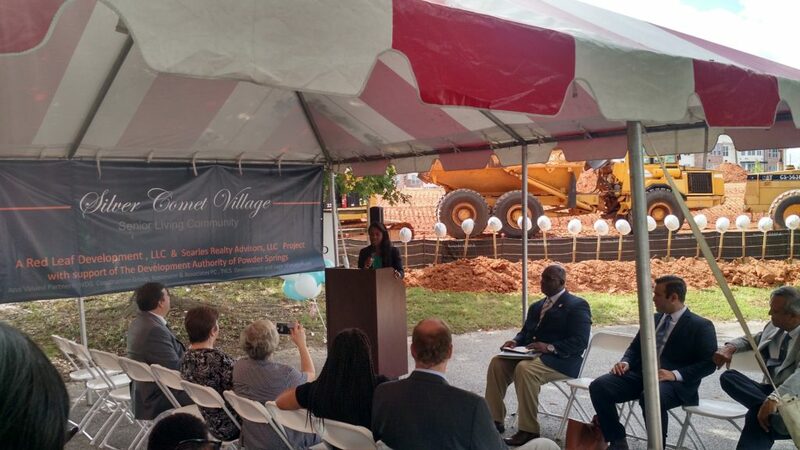 A 154-unit, $37 million seniors housing community is officially under construction in Powder Springs. 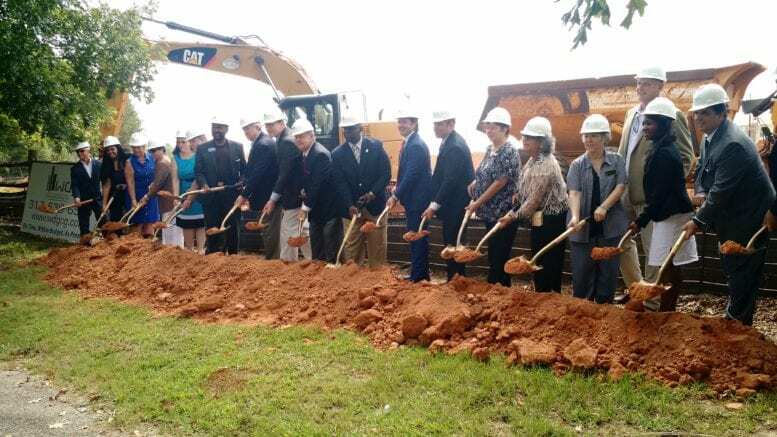 Local elected officials, business executives and media members gathered Thursday morning for the groundbreaking of Silver Comet Village, which is being touted as the largest private investment in the city’s history. “Powder Springs is open for business,” said Al Thurman, the city’s first-year mayor. 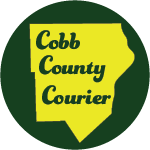 Other elected officials on hand for the ceremony, held just steps from the Silver Comet Trail near Highway 278 and Richard D. Sailors Parkway, included Cobb Commission Chairman Mike Boyce and District 4 Commissioner Lisa Cupid. Companies involved in the project include New SWIL LP, Red Leaf Development and Searles Realty Advisors, who worked with the city of Powder Springs and the Economic Development Authority of Powder Springs to get the development off the ground. Construction is expected to last 13 months, with a grand opening in fall 2018. Once fully operational, Silver Comet Village will employ 90 and will offer independent living, assisted living and memory care. ”Our goal is to continue to bring quality growth and job creation to the city,” said Murray Homan, chair of the Development Authority of Powder Springs. Homan also described the site’s history, dating from when it was a dairy farm and the Silver Comet was an active railroad, to a period when it was used for flying model planes and now to its use in seniors housing. The development will include two buildings totaling 161,000 square feet, with one building housing assisted living and memory care and the other housing independent living. 4 Comments on "Groundbreaking held for Silver Comet Village seniors housing in Powder Springs"
Interested in application for the Silver Comet senior apartments been built in Powder Springs, Ga.